Farm Prever was born in 1949 in Villarbasse, in the province of Turin, in an old hunting house, dated back to 1600 and owned by the rich family D’Angennes. This territory had a wine vocation already in Roman times, becoming the cradle of the well-known Nebbiolo wine in the Middle Ages. The first document that testifies Nebbiolo presence on the morenic hill of Rivoli is dated back to 1266. From the early 2000s, the second generation of Prever-Chiarle heirs decided to pick up the challenge and valorize the old grapes through modern winemaking methods. 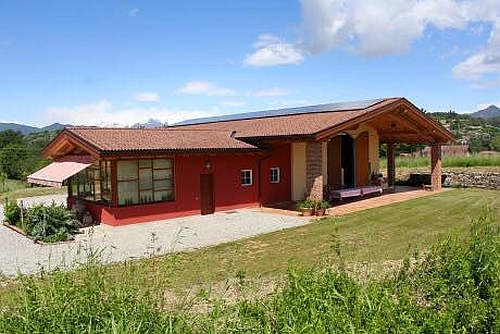 In 2011 a new cellar, entirely powered by solar energy, was built. There it is possible to taste good wines produced by the company with other typical local products. 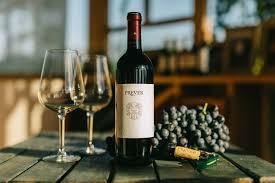 Farm Prever has also a Wine Shop, where is possible to buy not only wines, but also jams, sauces and handmade food such as eggnog and wine candies.